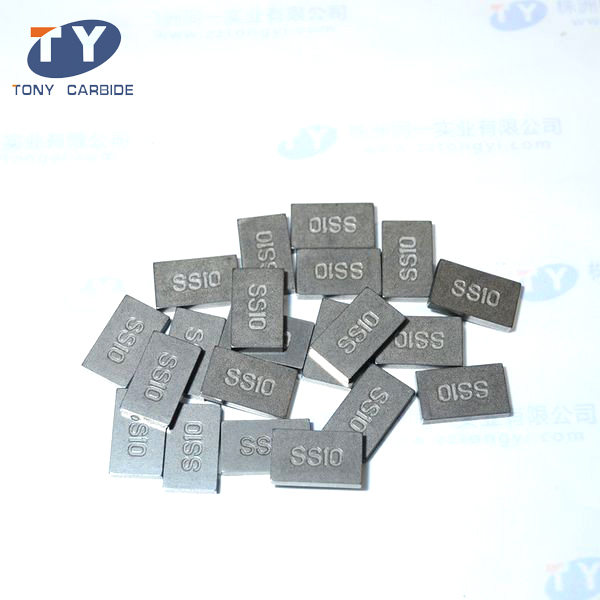 Our company is a professional supplier of tungsten carbide tips for mining tools in China. They are welded on the bracket of stone cutting machine. It is suitable for cutting all kinds of stone, such as limestone, sandstone, tufa-stone, marble, granite, etc. 1. 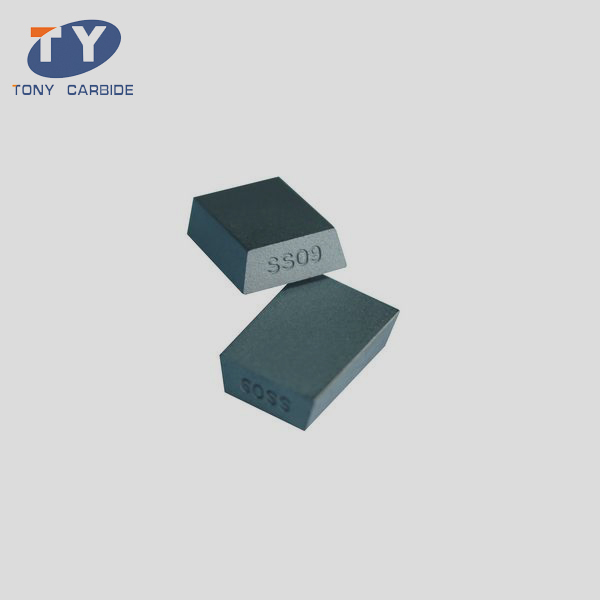 The tungsten carbide tips for mining tools are our featured products with long exporting experience. 2. 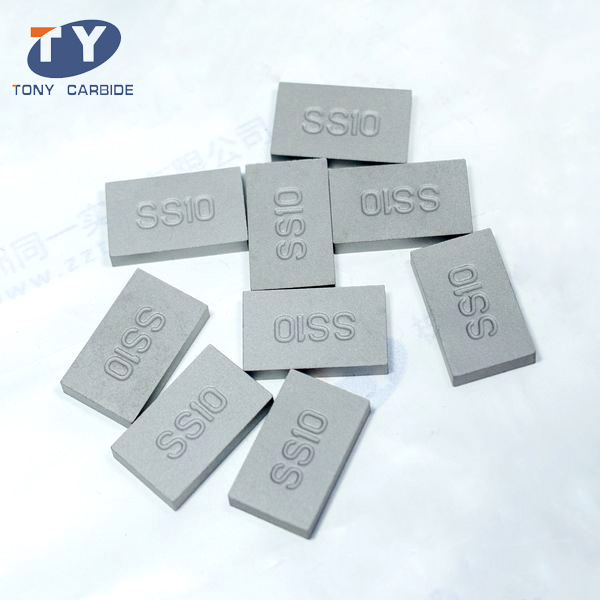 Strict quality control system to make sure every single piece can match your requirements and we guarantee full payment returned if any quality problems with our tungsten carbide cutting tips. 3. With advanced equipments and process, we provide various types cutting tips. 4. Low prices and high quality. 6. 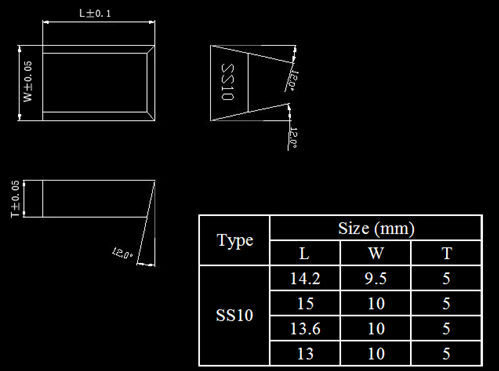 We can provide customized tungsten carbide tips for mining tools according to customer’s drawing. Remark: The thickness is adjustable. Remark: The length is adjustable.